Chase Metal Recycling Ltd - How Does It Work? 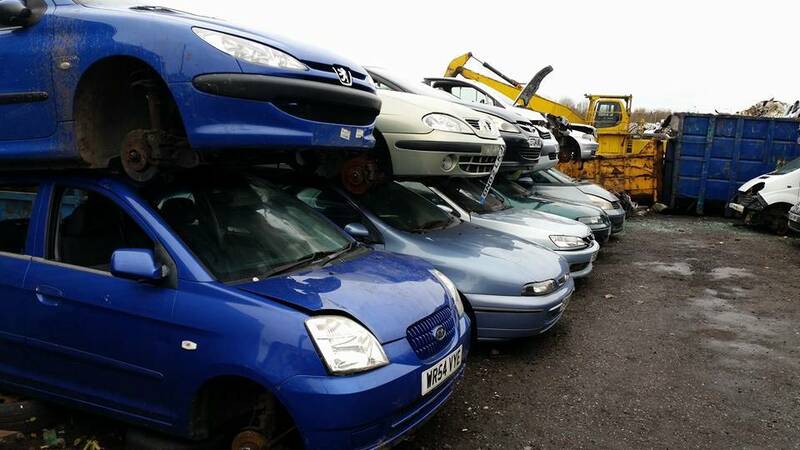 With Chase Metal Recycling Ltd, selling your vehicle really couldn’t be any easier. Simply follow theses 5 easy steps! It really is that easy! All quotations are generally based on vehicle weight and we accept damaged vehicles from accidents, unwanted vehicles which have been abandoned, and end of life vehicles. Upon collection you will also receive instant payment for your vehicle via direct bank transfers or cheques. If you have any questions about our services or would like more information, please get in touch! If you are recycling scrap metal, you can either bring your scrap metal directly to one of our depots or you can contact us and we will collect your scrap metal from you.